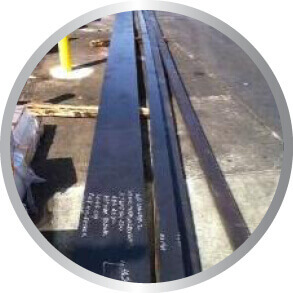 Established in 2002, Pacific Metal Cutting is one of the largest metal cutting shops in the United States. 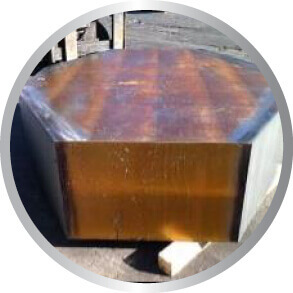 See why we’re known as the Metal Cutting Professionals! 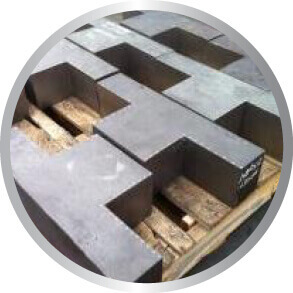 Used to strip out or notch plate, segment rings, etc. Fast and efficient with minimal heat affected zone. X- 60" Y-26" Z- 25"
Here are some additional projects that we have worked on. With our various cutting equipment and many years of experience, we can usually figure out a way to help you achieve your goals. Project: Notched out 2 corners from each block to reduce machining time and gain usable remnants. Project: Segment into 12 sections at a specified chord length. Cut chamfers on bottom of opposing segments. Project: Trimmed off 4 corners to reduce weight and eliminate significant machining. Project: Trim one side of each plate to 12.75”. Project: Remove excess material to leave a 2” thick tang with 2” chamfers, then rotate and waterjet the OD profile and 2 inside pockets. Customer is able to reduce machining time significantly. Project:Split cylinder into 2 equal pcs vertically. 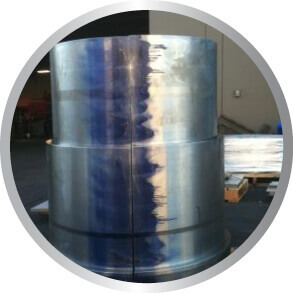 Pacific Metal Cutting is one of the largest metal cutting service centers in the United States. 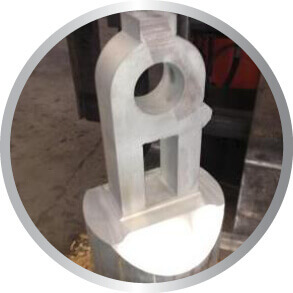 Our broad array of metal cutting capacity and capabilities, allows us to provide you with cutting services of the highest quality, quick turn-around, at a fair cost. 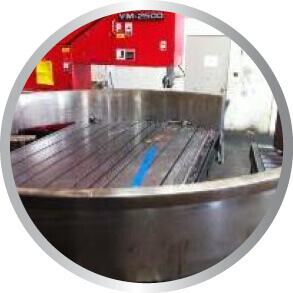 We service a variety of industries, with a focus on metal distributors, aerospace forging operations, OEM’s and machine shops. Whether you need one cut, or a million, we can take care of your needs. Our experienced management and operations staff is focused to meet your most demanding requirements. © Pacific Metal Cutting & Waterjet. All Rights Reserved.